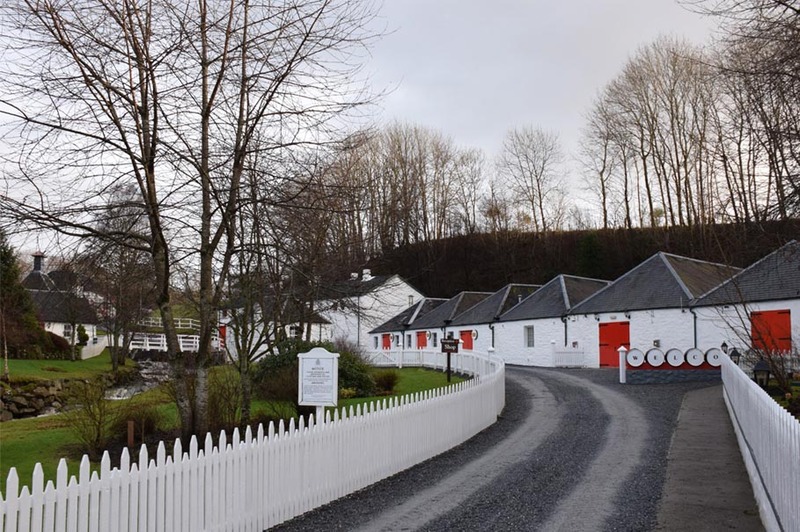 A beautiful 9 mile drive over Moulin Moor will lead you to the Edradour Distillery, renowned for being the smallest traditional distillery in Scotland. With a heritage dating back to 1825, Edradour, stands alone as the last surviving stronghold of a handmade single malt whisky from a farm distillery. Here you can see whisky being made, enjoy a wee dram and pick up a bottle from their gift shop (definitely not Scotland’s smallest gift shop!). There are plenty of other distilleries within striking distance including Blair Atholl and Scotland’s highest working distillery, Dalwhinnie. Dewar’s World of Whisky at Aberfeldy and The Famous Grouse Experience at the Glenturret Distillery are also very popular with visitors.